The Hub » Save 15% with code SPOOKY15 for Halloween! Save 15% with code SPOOKY15 for Halloween! ShotDeadInTheHead is pleased to announce a new Halloween-based 15% discount code. Use code SPOOKY15 at checkout and save right now! 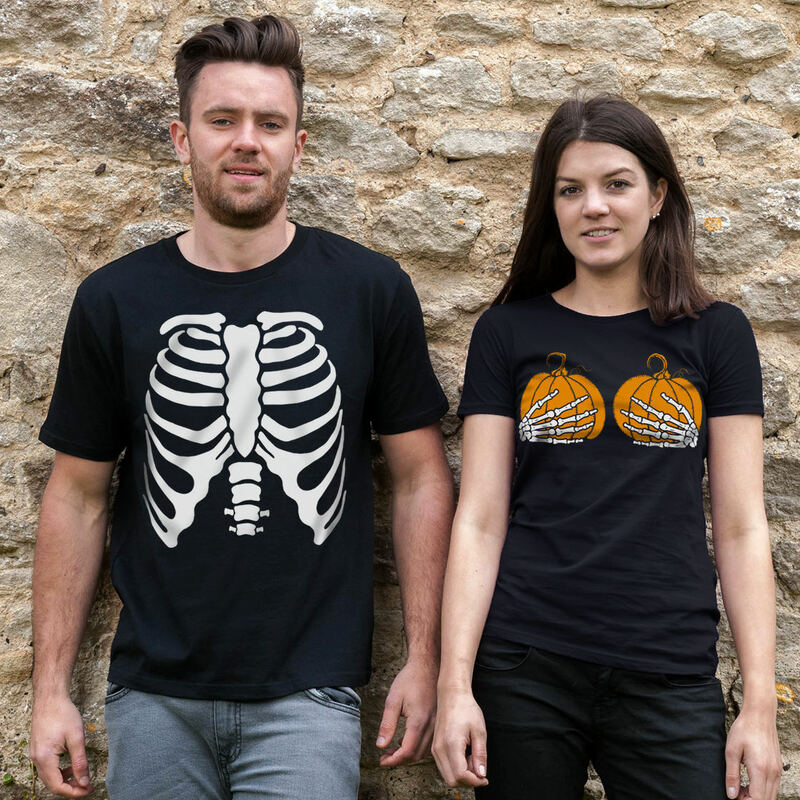 We have new adult and kids' t-shirts and clothing, plus officially licensed Halloween Movie tees, and our own original range of Stranger Things tees (new series starts next week!) The code is live until midnight on 24/10/2017. Please promote this deal and drive sales and earn commission.